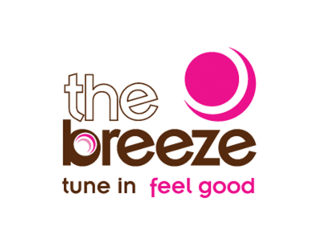 These are the stations we broadcast digitally across Bristol. To find them, you’ll need to update the list of stations on your digital radio by following some really simple steps. BCfm is a community radio station, offering access to air time for the communities in Bristol to help them serve their communities better. 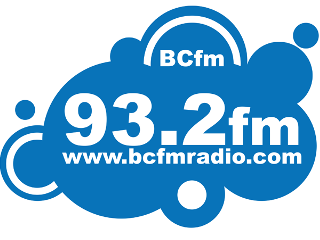 We offer training and help to the various volunteer groups that help generate the shows you hear on BCfm. Playing feel good music through your day. It's the only place to hear the very best adult contemporary music, including core artists such as Adele, Elton John, Michael Bublé, Take That, Michael Jackson, Gabrielle and Diana Ross. 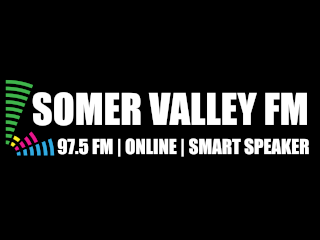 Community Radio Station operated by volunteers, located north of Bristol and serving the towns and villages of Bradley Stoke, Little Stoke, Stoke Gifford, Patchway, Filton, Almondsbury and several others in South Gloucestershire and North Bristol. Programming in Nepali for the Gurkha community. 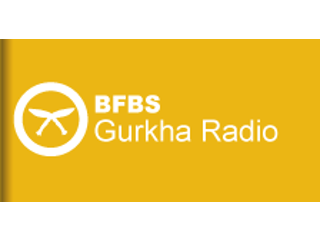 The British Forces Broadcasting Service (BFBS) provides radio and television programmes for Her Majesty's Armed Forces, and their dependents worldwide. 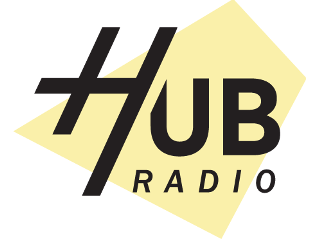 Hub Radio is the University of the West of England's student radio station. Broadcasting 24/7 from the Students Union, playing a huge variety of music and shows to suit everyone. 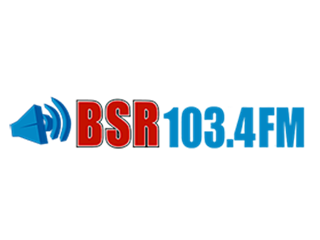 Serviced by over 200 volunteers we deliver popular local radio with a powerful social agenda - covering Radstock, Midsomer Norton, Westfield, Stratton, Coleford, Peasedown St John, Paulton and Farrington Gurney. Your local Bristol Community radio station, celebrating African and Caribbean cultures through music and informative talk. 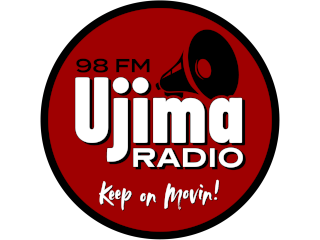 Ujima are a non-profit Social Enterprise providing support and training for over 150 volunteers each year. Resonance EXTRA is a broadcasting project by London’s world-renowned non-profit arts radio station Resonance FM, powered by a global community of artists with a shared dedication to radio art, sound art and innovative music. Europe's leading nostalgia radio station for older people. If you’re a radio station wanting to participate in the trial, please contact Daniel Owen at the trial licensee, Celador Radio.